First let me say, women who work togther, support each other and raise each other up are amazing and I’m fortunate enough to know a lot of these women. Collaboration is viewed as a feminine instinctually programmed skill, yet how many women are doing it well and using it to grow? I ask you to consider this for yourself right now. How often are you reaching out and actively engaging in collaborative initiatives? I ask because technology has made it simple for people to isolate themselves hiding behind their laptops and mobile devices leaving a wake of disconnection. It is now easier to isolate than it is to connect and collaboratively grow. 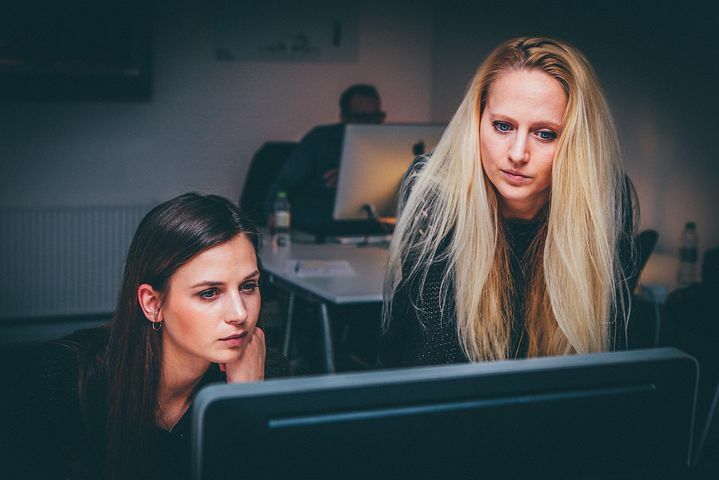 Research shows that women are paying a hefty price going it alone and unless women learn to use collaboration once again, it will cost us more than most realize. The “Go It Alone” mentality is in my opinion, an epidemic. While research shows that the “movement” sprung up primarily from Gen X women, the act of continuing to push forward is killing our progress for all generations. There are countless women who are frustrated, overwhelmed and isolating themselves because they don’t know what to do, other than keep it all in and keep going on their own. The result is internalizing the belief, “I’m not enough” and a silent retreat into settling for what is. Settling reinforces a shame of not being enough and so the cycle continues. When women are in the silent shame of ‘not enough’ it keeps many from forging forward and struggle. Collaboration, on the other hand, can energize groups by sharing the workload and the vision. The act of collaboration allows people to keep going even when times are tough and to continue to search for the solutions rather than settle. The Ego is the aspect of self that believes who we are. The Ego is also the part that internalizes who others think we are. It’s easier to believe the bad than it is to believe the good and that’s true within the ego and nightly news. When women are isolated and are not collaborating, it is easiest to believe negative stories rather than focusing on what you really want. It’s easier to get sucked into the aspects of what I like to call, “Drama and Trauma”, allowing the negative to be the truth. If the negative is the truth, what action is being taken? Is it towards what you want or away from it? Think about it, whatever you’ve told yourself right now is what you believe is the truth, that’s your Ego. If you’re believing the negative, are you moving towards what you want or further away from it? Next, consider your own business or career. 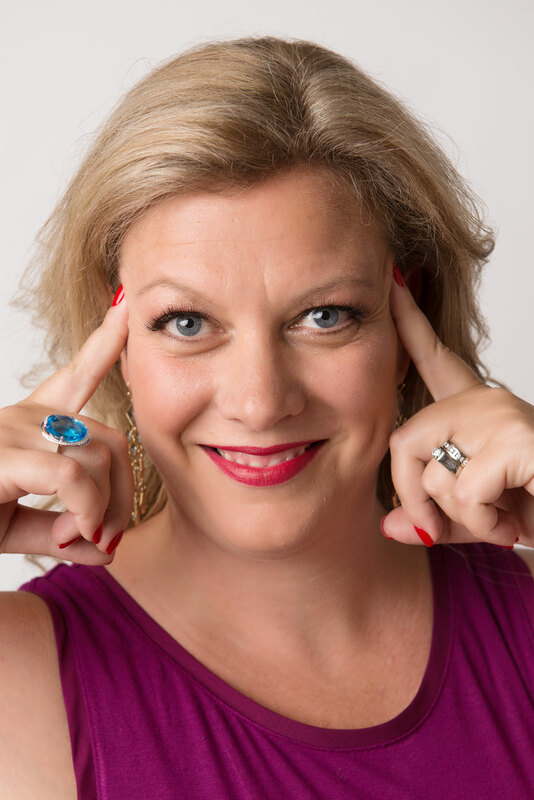 If you’re believing the negative about yourself or your company, or you’re blaming someone else for what is currently happening, are you moving closer to what you want or further from it? Your vision can easily be clouded by the Ego’s negativity feeling then that you have to push to on, whereas positive collaboration pulls you forward. This is a topic that women don’t like to discuss. In fact, for many women when they don’t know something, it makes them go further into isolation. Women who are trying to do it all, be it all, and have it all, also carry the invisible badge of ‘honour’ of ‘making it on their own’. This is dangerous because if you’re asking for help but not taking action or doing the required work, and you don’t know what you don’t know … here come the blame game and exhaustion! When it comes to growth and progress, learning requires trying, experimenting, and an allowance for innovative mistakes. Collaboration allows for the minds, skills and knowledge of all involved to be shared. Instead of spending countless hours trying to figure it out or do it on your own, often slowing progress and bottlenecking results, collaborative initiatives go further, farther and faster. If this is something you’re experiencing or doing, STOP. It’s always easier to tear someone down. It’s always easier to blame others. I’m sure it’s always easier to say, “She didn’t deliver…” in fact, the reason gossip is easier to believe and follow is that women have been taught to feed off tearing another person down. Don’t believe me – go observe a schoolyard at lunchtime and see how the girls have learned to treat each other. As much as I hate to say this, it happens because young girls watch women they respect to do it to other women. It happens in corporate and it happens with women entrepreneurs. Collaboration is the answer. If we take all of this negative and convert it into supporting each other, what would the result be? If you were to change how you talk about the woman you feel has done the wrongest in your life, what opportunities would come from that? What would your children learn? What could that do for your career or your business? Humans are wired for connection and teamwork. A baby will die without touch, a woman’s career or business will fail in isolation. Connection and collaboration is the answer. The mindset shift to allow collaboration to work for you is to believe in the vision above all else. Business is changing. It’s no longer just about your profit or bottom line, it’s also about what you’re doing for the greater good. Find your community to collaborate with today, there will always be more money, there will never be more time for you. The time is now to collaborate. Find your lifeline to growth. Find your champions and be a champion. Above all else #collaborate4change. If you want to participate in our collaborative efforts, check out our indiegogo campaign below! 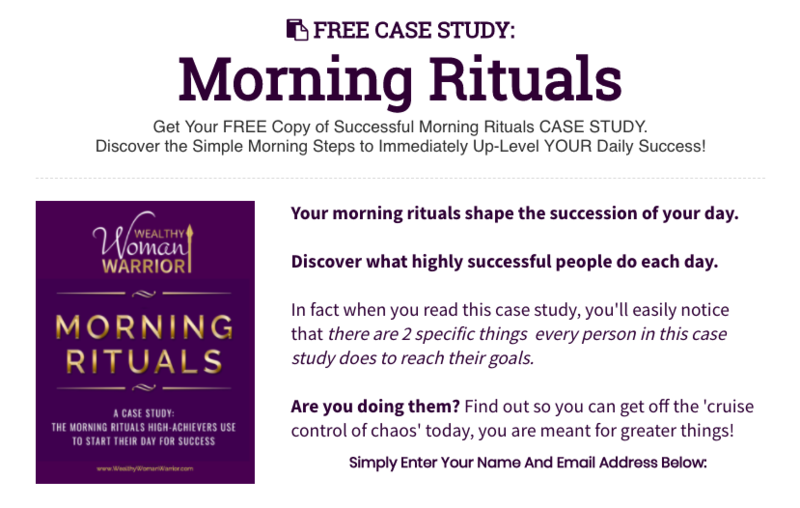 Discover the Rituals Successful People Do Daily - Are you Doing Them? I Want To Find Out If I've Got The Rituals Needed To Succeed!